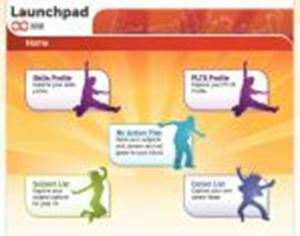 Inspire your students to start exploring their future with Launchpad. Designed especially for 11 – 13 year olds, Launchpad helps students to evaluate their skills, understand the choices they have and explore a range of learning and career options. Students will understand more about where different school subjects can take them and discover how their skills and preferences can influence their choices for Key Stage 4 and beyond.